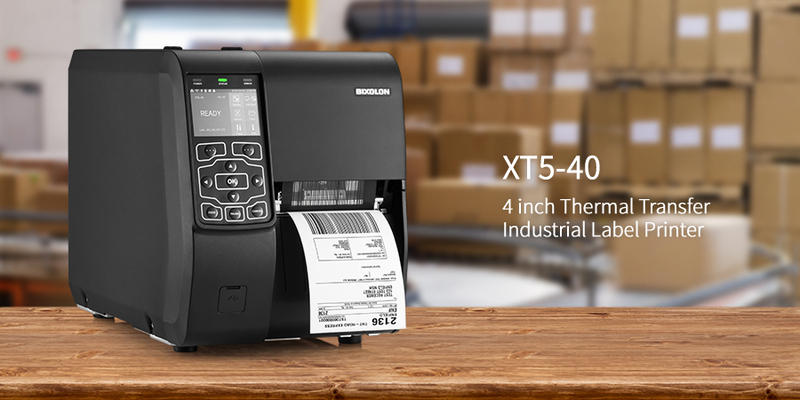 BIXOLON Co., Ltd, a leading global Mobile, Label and POS Printer manufacturer today announced the launch of the NEW XT5 Series Industrial label printers supporting powerful performance and compatibility with compact and robust design. Bringing the XT5-40 as its first model to market from the series, the new industrial printer features a 4-inch (114mm) media width and is available as XT5-40 (203dpi), XT5-43 (300dpi) & XT5-46 (600dpi) print resolution model options. The aluminium body and metal case stands up to years of tough and harsh treatment and special anti-adhesive surfaces prevents adhesive residue left over. 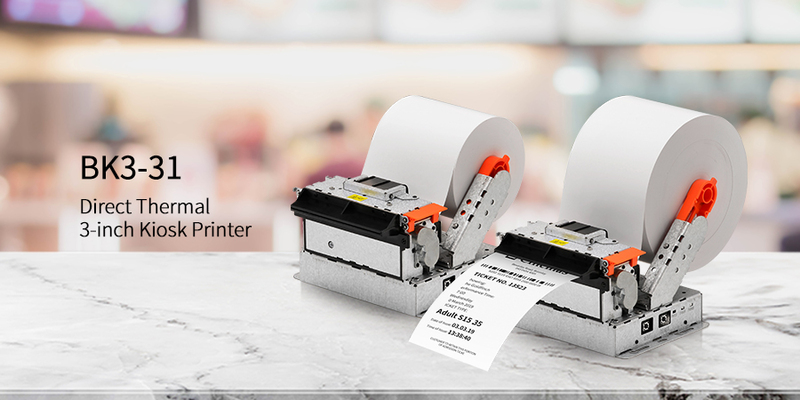 The standard XT5-40 model offer fast data processing and print speeds up to 14 ips (356mm/sec) at 203 dpi to produce high quality printing text, graphics and 1D/2D barcodes. It is fully compatible with market-leading programming languages including SLCS, BPL-Z™, BPL-E™ and BPL-D™. Supporting a 3.5 inch Full Color TFT LCD with intuitive UI, the XT5 series supports a media roll diameter up to 203 mm and ribbon length up to 450 mm. Yielding built-in Bluetooth, WiFi, Parallel, USB, Serial, Ethernet (the industry’s fastest 1Gbit/sec) and two USB Host interfaces. Alongside an Auto cutter, peeler, rewinder and rewinder+peeler options. 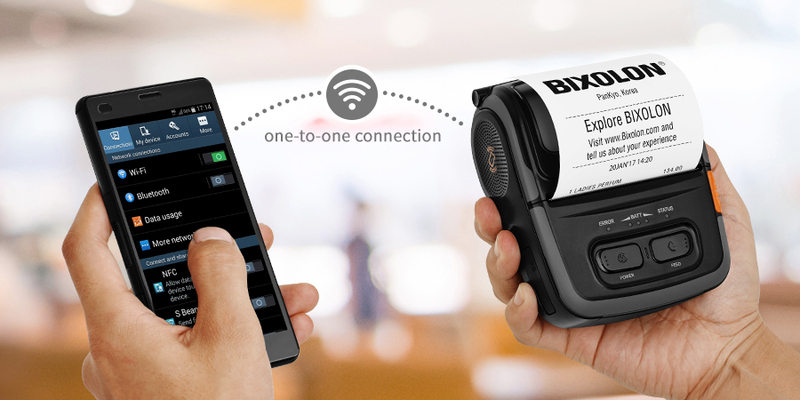 Supporting Smart Connection™, simple Wi-Fi settings via a mobile device and compatibility with label design software including BIXOLON’s Label Artist™, Label Artist™ Mobile (iOS and Android), and BarTender®. Its user-friendly design streamlines the work load from setting up printer to daily performance, routine maintenance to managing a number of printers. The Printer’s Twin Function™ easily copies the printer settings and data (templates, images and fonts) to other printer via USB storage. While easy toolless replacement maintenance of roller and printer head is also supported. Alongside an optional XPM™, BIXOLON's web-based printer remote control profile manager, is set to soon be introduced. For more information visit www.BIXOLON.com, subscribe to blog.bixolon.com, or alternatively speak to your local BIXOLON sales representative. The XT5-40 is available for pre-order for the BIXOLON Head Office sales region. The product will then be available to pre-order from BIXOLON Europe and BIXOLON America’s sales regions from Feb 2019. For more information, contact your local BIXOLON sales representative.